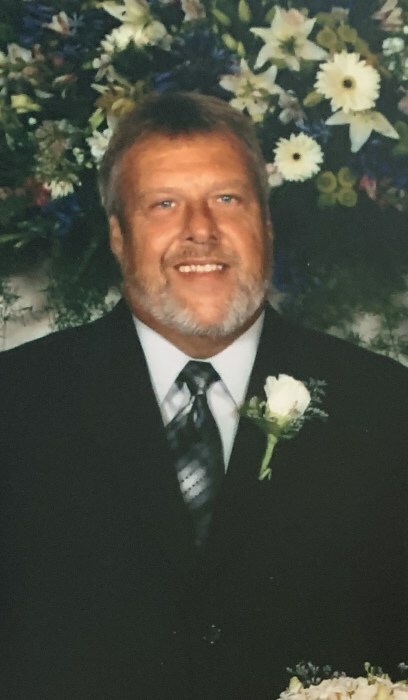 Ricky Steve Bryan, 65, passed away on Friday, February 1, 2019, at his residence. A memorial service will be held 11:00 A.M., Saturday, February 16th at Albritton Funeral Directors chapel with Rev. Earl Perry and Rev. Asah Hudgins officiating. The family will receive friends from 9:00 to 10:30 a.m.at the funeral home before the service. Mr. Bryan was born February 9, 1953 in Dougherty County to the late Aubrey Bryan and Marie Fletcher Bryan Cranford. He was married to Joy Elaine Paulk Bryan of Tifton. Mr. Bryan was the Chief Probation Officer with Georgia Department of Corrections Day Reporting Center. He had lived in Tift county all of his life. A 1972 graduate of Tift County High School, he later graduated from Valdosta State College with a Bachelor of Science in criminal justice. He enjoyed coaching his children in their various sports, watching University of Georgia football and riding Harley Davidson motorcycles. In 1992, he was probation officer of the year for the state of Georgia. In addition to his wife, he is survived by two daughters and sons-in-law, Tara and Rev. Asah Hudgins of Hammond, Louisiana and Taylor and Vince Walker of Omega; two sons and daughter-in-law, 1st Sgt. Trent and Jaci Bryan of Bluffton, South Carolina and Dr. Tyler Bryan and his fiancé, Janay Johnson of Casper, Wyoming; seven grandchildren, Jordan Hudgins, Brody Bryan, Jaxon Hudgins, Arya Walker, Emmalyn Bryan, Varian Walker and Brantly Bryan; two brothers and sister-in-law, Terry and Cheryl Bryan and Larry Bryan all of Chula. In lieu of flowers donations may be made to Hospice of Tift Area, PO Box 747, 618 N. Central Ave., Tifton, Ga. 31793.